I am SUPER stoked to share with you that I am going to Los Angeles again! Every trip that I have been on has been magical and this one is even more magical! 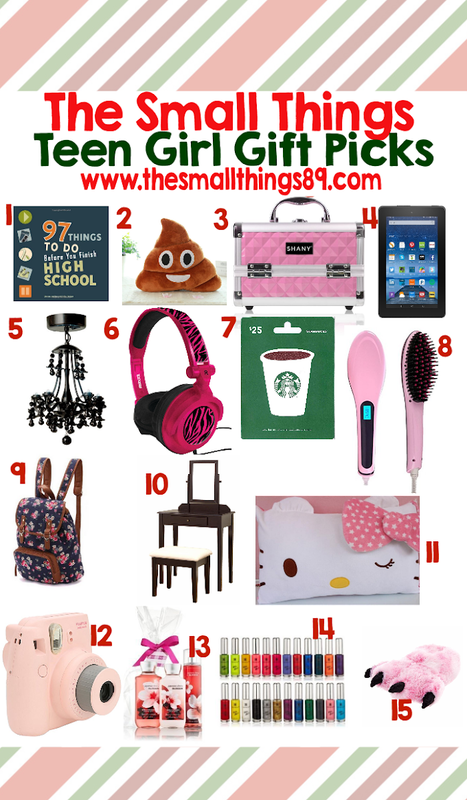 The Small Things will be covering Marvel Studios' - BLACK PANTHER via the RED CARPET! YES!!!! I will be in LA 1/28-1/31! I will be walking the red carpet again! Hollywood here I come! 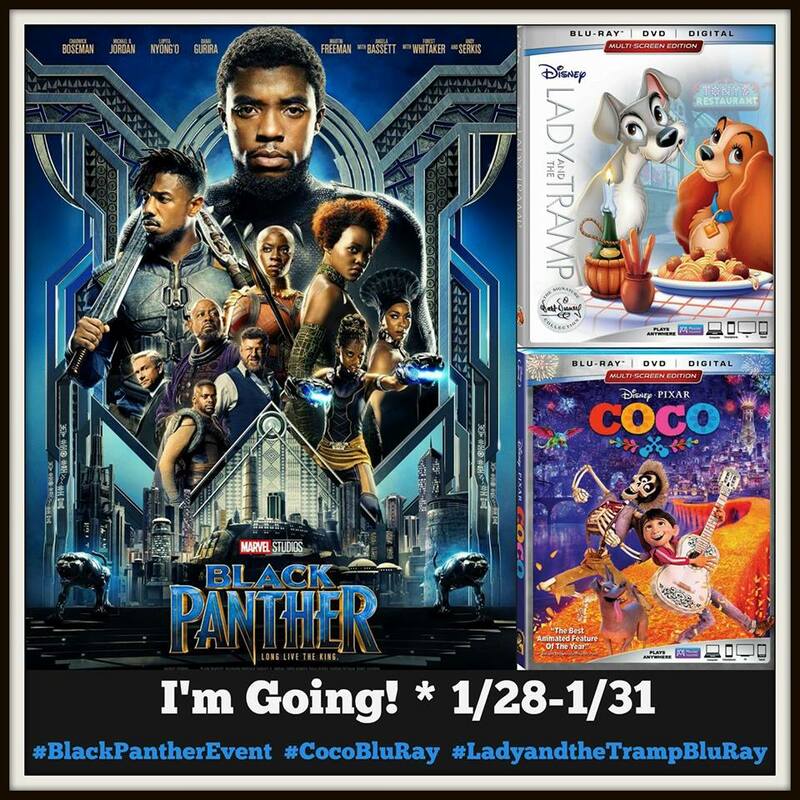 There are other events that I will also be covering and until then, check out more about BLACK PANTHER below! Marvel Studios’ BLACK PANTHER opens in theaters everywhere on February 16th! 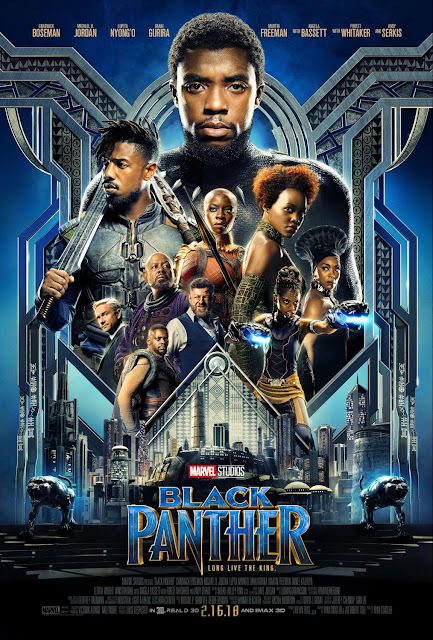 Follow with the hashtag #BlackPantherEvent. 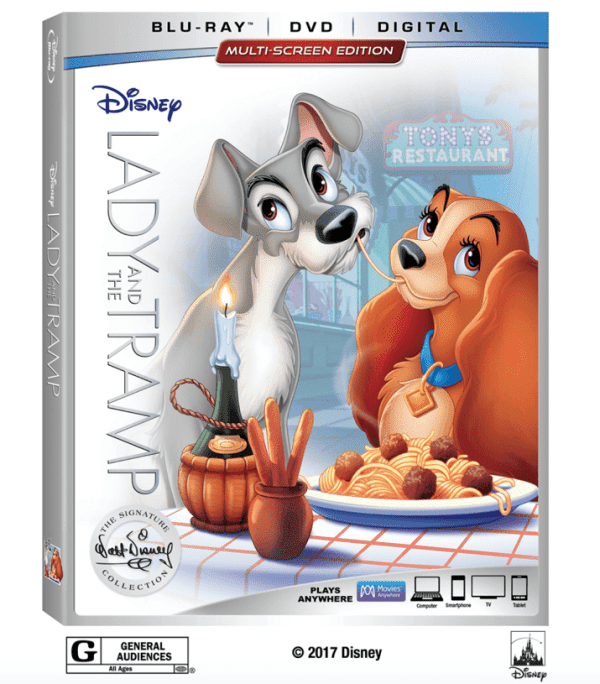 We will also be covering the Blu-ray release of LADY AND THE TRAMP! This is one of my favorite movies and it is the perfect time to watch with my daughter! This movie is ADORABLE! 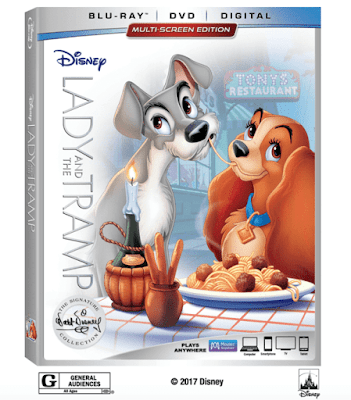 Lady and the Tramp In-Home Release Date: On Digital & Movies Anywhere 2/20 and Blu-ray 2/27. Follow with the hashtag #LadyandtheTrampBluRay. Coco arrives Digitally in HD and 4K Ultra HD™ as well as Movies Anywhere on February 13, and on 4K Ultra HD,™ Blu-ray,™ DVD and On-Demand on February 27. With extensive bonus materials spanning from deleted scenes to story research in Mexico to designing the world of the Land of the Dead, the whole family will find hours of content to enjoy! Follow with the hashtag #CoCoBluRay. We are also going to get a sneak peek of The Bachelor Winter Games! 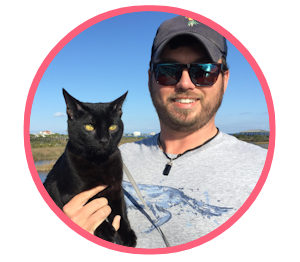 AND we will have a Q&A with host Chris Harrison! WHAT?!!!! 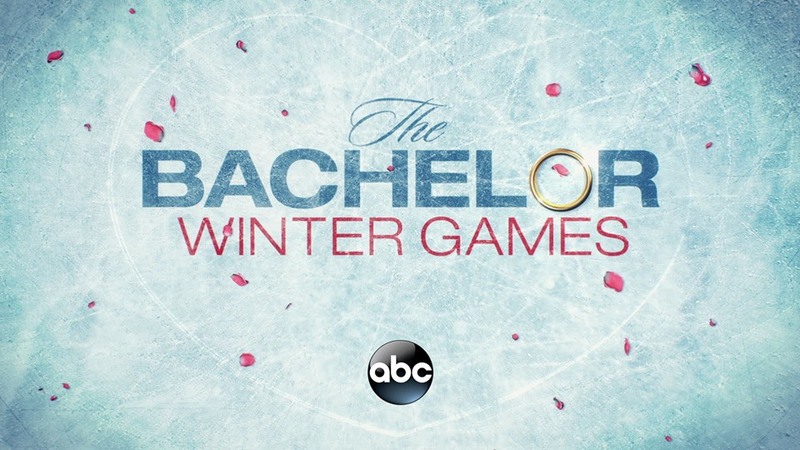 Hosted by Chris Harrison, “The Bachelor Winter Games” is a production of Next Entertainment in association with Warner Horizon Unscripted & Alternative Television. 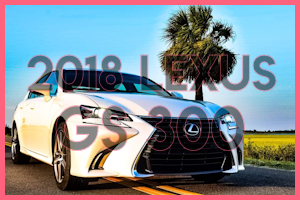 Mike Fleiss, Martin Hilton, Nicole Woods and Bennett Graebner are the executive producers. Harrison is a co-executive producer. “The Bachelor Winter Games,” a global celebration of unity and love, premieres on TUESDAY, FEB. 13 (8:00-10:01 p.m. EST), on The ABC Television Network, streaming and on demand. 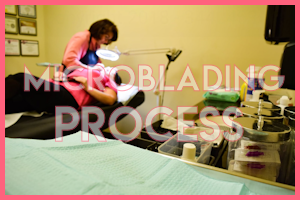 There are other things that we will be doing and I will update this post as I get the itinerary! I will be updating via my social media as I go! Follow my social channels below to stay up to date! You do NOT want to miss this!